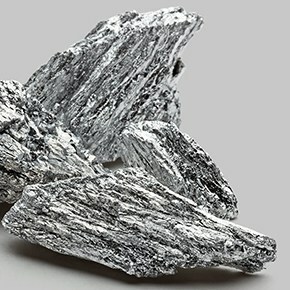 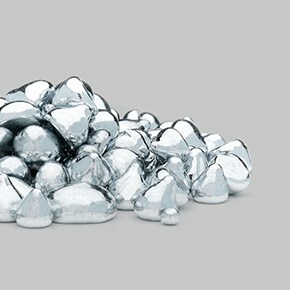 Cadmium is used in CdTe and CdS for solar applications and in CdZnTe for nuclear radiation detectors (X-ray, gamma ray). 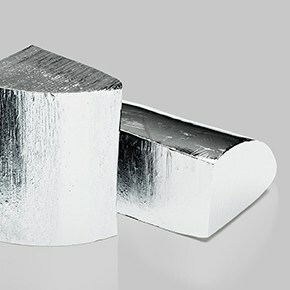 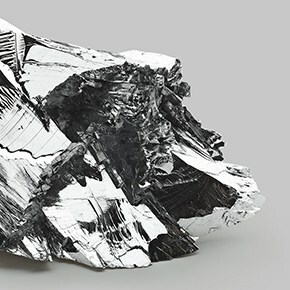 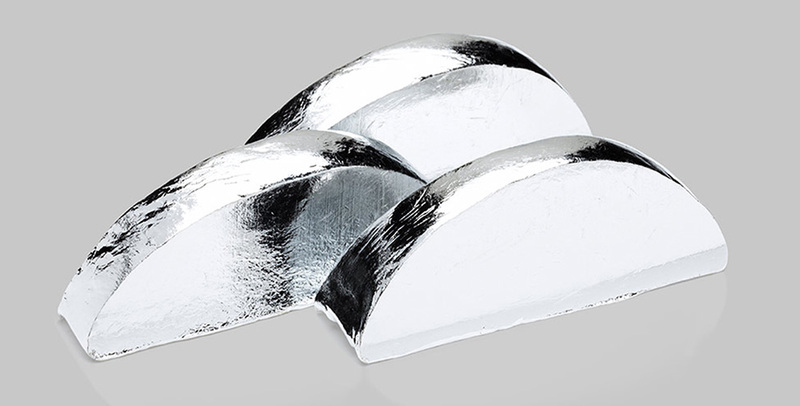 Cadmium is a shiny bright white metal with bluish reflections that was discovered in 1817 by German pharmacist Friedrich Stromeyer. 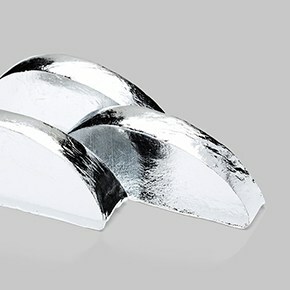 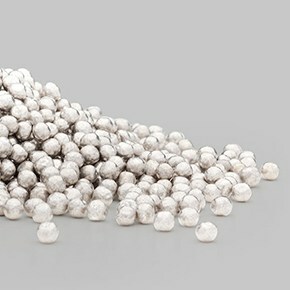 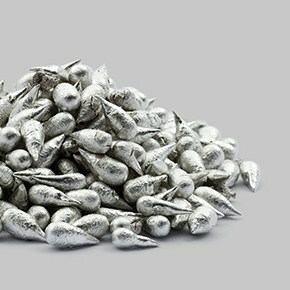 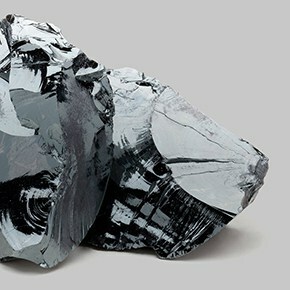 Present in most zinc ores, cadmium is obtained as a by-product of zinc refining. 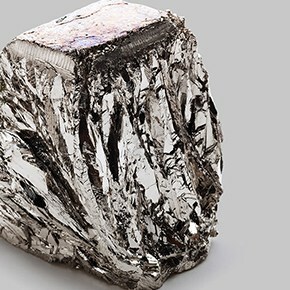 A significant percentage of world cadmium production comes from recycled materials.